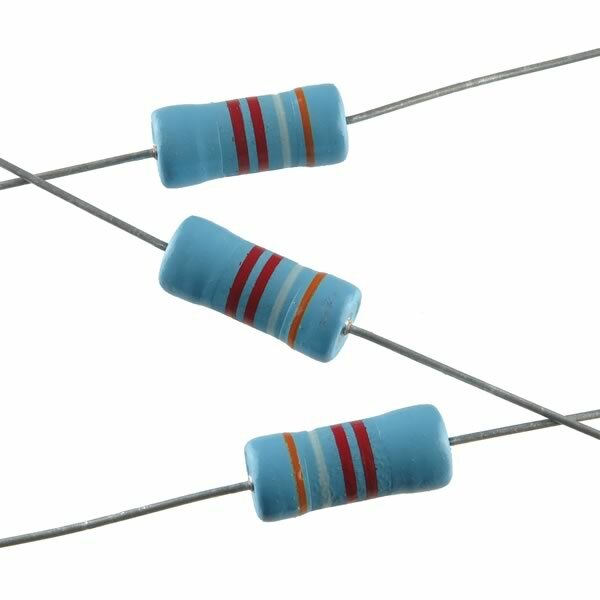 Power resistor rated 3.9K 2% 3Watt has a body size of 0.68" long x 0.3" diameter. Has full axial leads that may have slight tarnish on ends as these were originally on tape and reel. Sold in a package of 10.